There is so much to see and do in Fremantle Perth. It's easily accessed by train or car (or boat as you will see) and there is so much to do. You wont have much choice but to make a whole day of it. 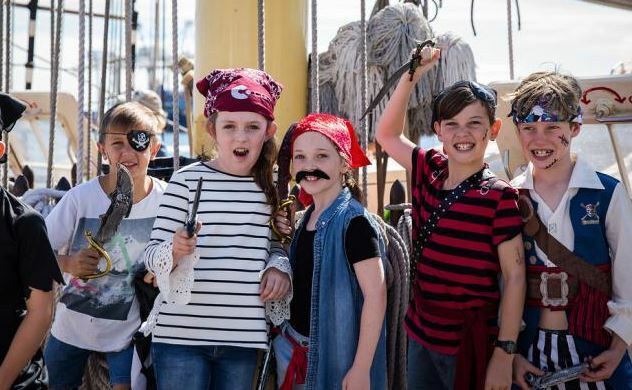 Fremantle is home to lots of great family attractions, and there is always lots going on in the Fremantle, particularly in the school holidays that includes events and activities that are FREE. 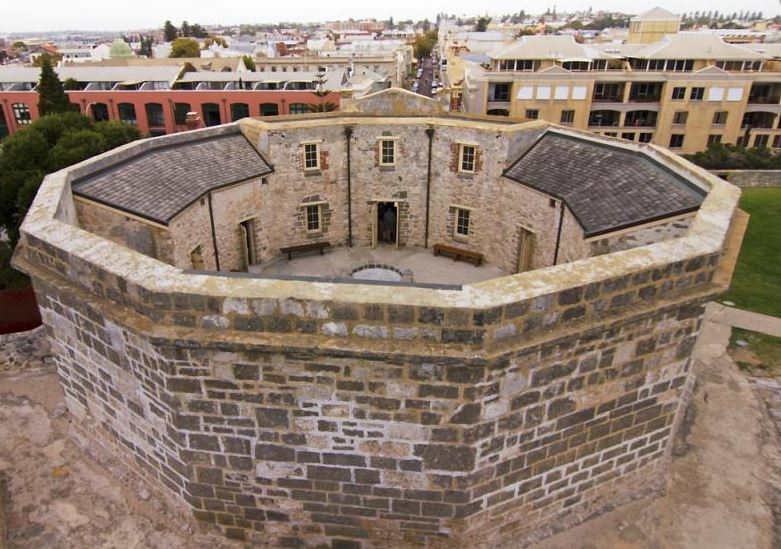 Here's some of the top things to do in Fremantle. 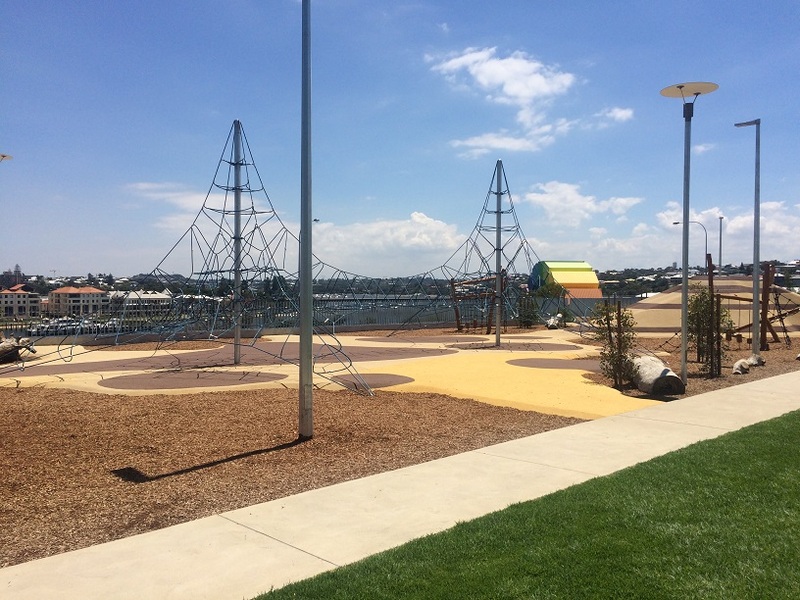 The Esplanade Youth Plaza is free to enter and use and features a huge skate park, rock climbing wall, balancing logs, ping pong table, parkour bars and more. 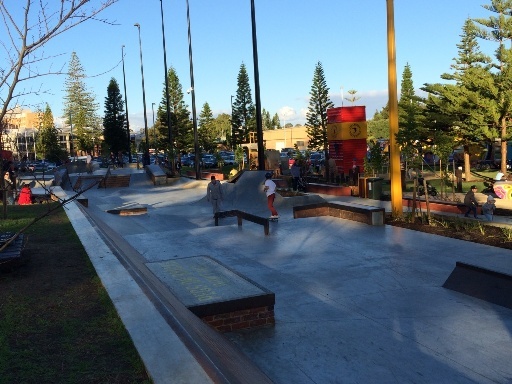 Bring your skateboards, scooters and helmets along with you when you next visit Fremantle. 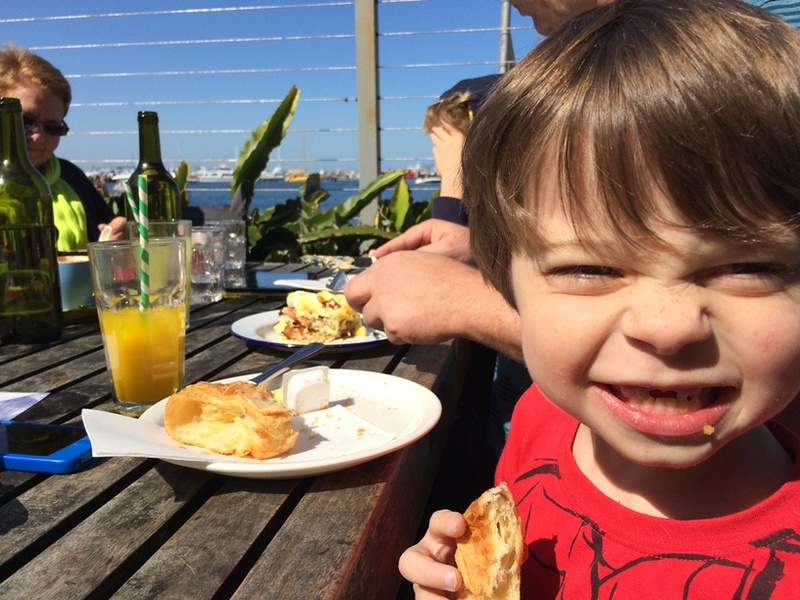 Grab a bite to eat and something drink overlooking the Fremantle Fishing Boat Harbour while the kids play in the sand pit at Little Creatures. 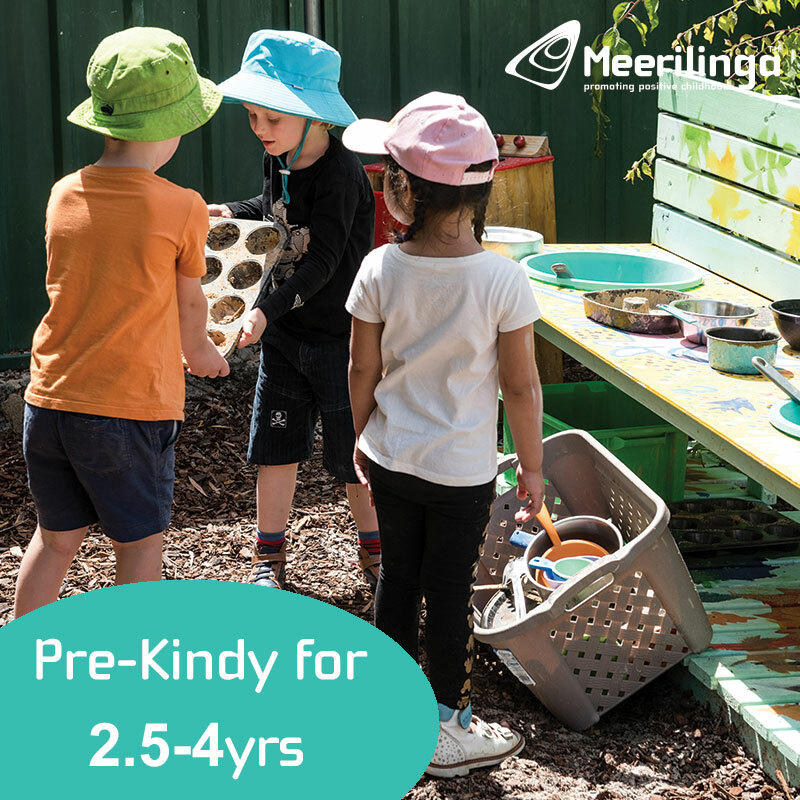 It's just across the road from Esplanade Park and has lots of room to dine so you can walk in and order. Take some time out while you are in Fremantle to grab a coffee and something to eat at Moore and Moore Cafe. 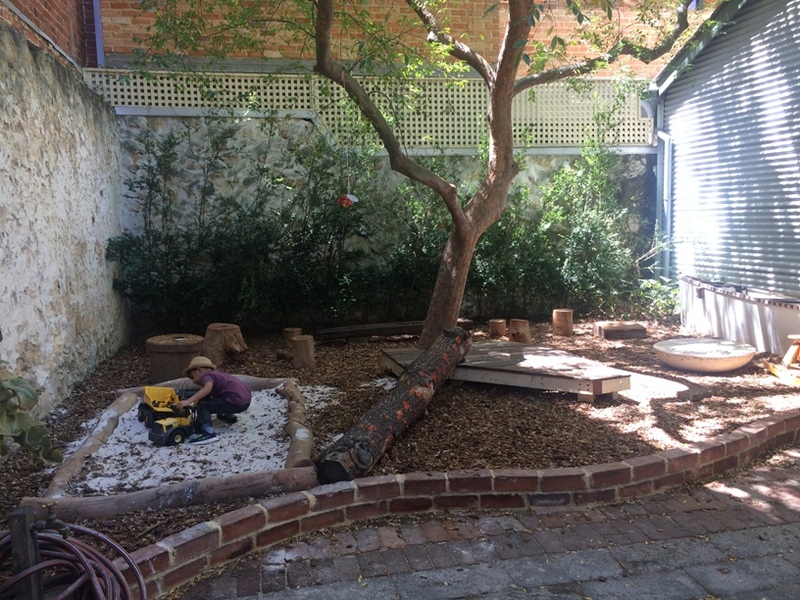 They have a beautiful little nature play area and host story time with Paper Bird Sundays and Mondays at 9.30am. The Roundhouse is the oldest public building in the State of Western Australia. Opened in January 1831, just 18 months after settlement, it was built to hold any person convicted of a crime in the settlement and was used until 1886. 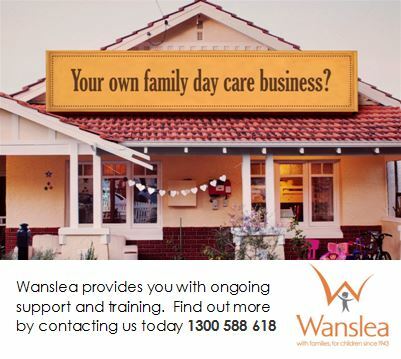 Pop into the Fremantle Markets and enjoy some kids activities and entertainment. 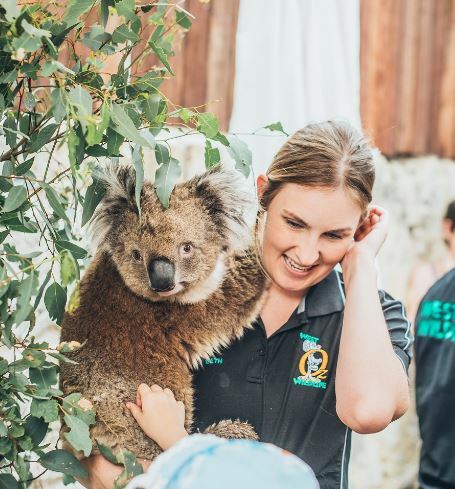 Fridays - Australian animals with West Oz Wildlife. 12-2pm Gold coin donation entry. Saturdays - Animal Farm, 9-11am gold coin donation entry & Market Fairies 10-1pm. 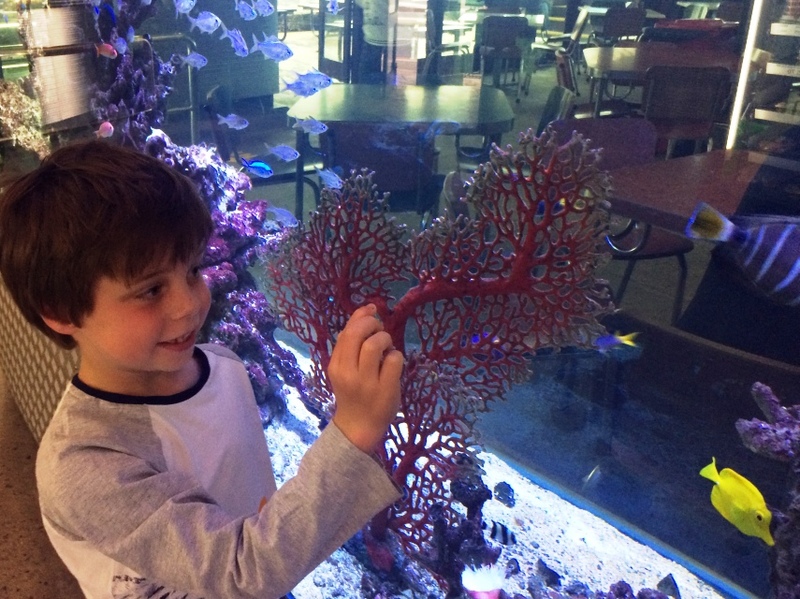 Not just a seafood restaurant but an underwater experience with world class aquariums and fish feeding in the harbour for just $1. You don't need to dine in to feed the fish. 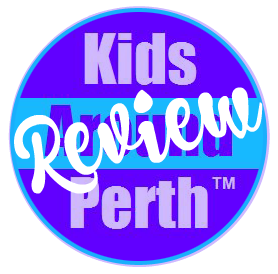 Find out more in our review. 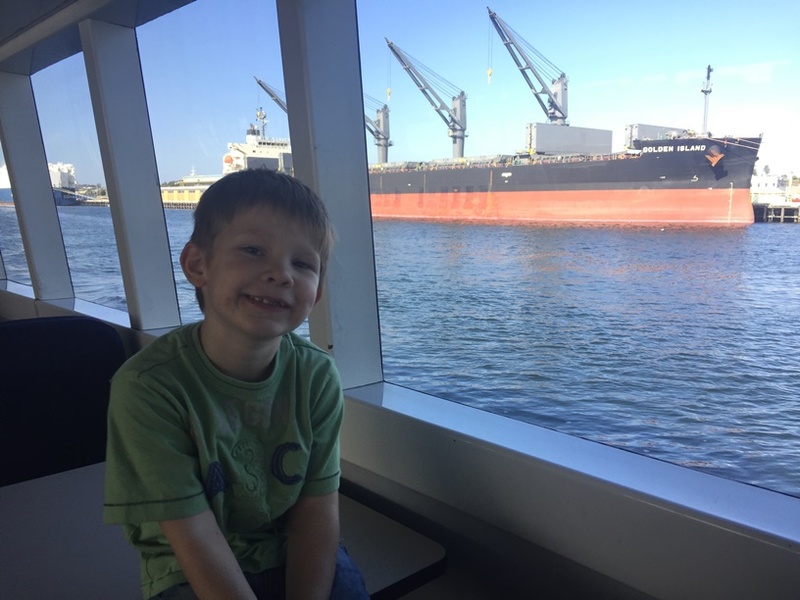 Take your little ninjas to this obstacle course park that overlooks the Fremantle Port and Containbow. The Kiosk cafe is just a short walk away. 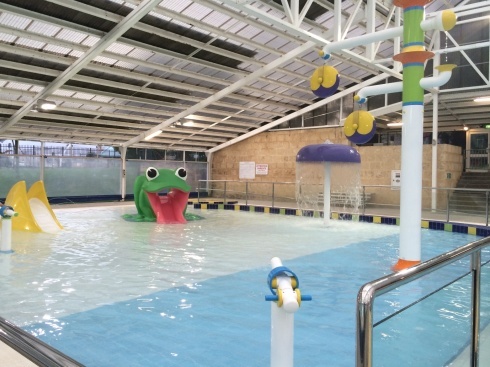 Cool off at Fremantle Leisure Centre in the warmer months, with indoor water playground plus indoor and outdoor pools. 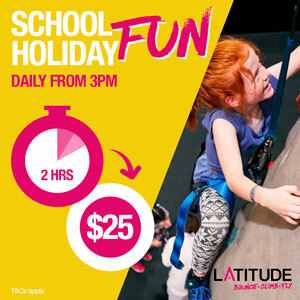 Look out for Inflatable Fun Days in the holidays on the Fremantle Leisure Centre website. WA Detective Trails are self-guided puzzle walks around Perth City, Kings Park, South Perth, Rottnest Island and Fremantle Each trail comes with a fictitious crime to solve, a list of suspects, and lots of clues; each stop on the trail has you hunting high and low for the answers to cross off the innocent suspects and reveal the culprit! 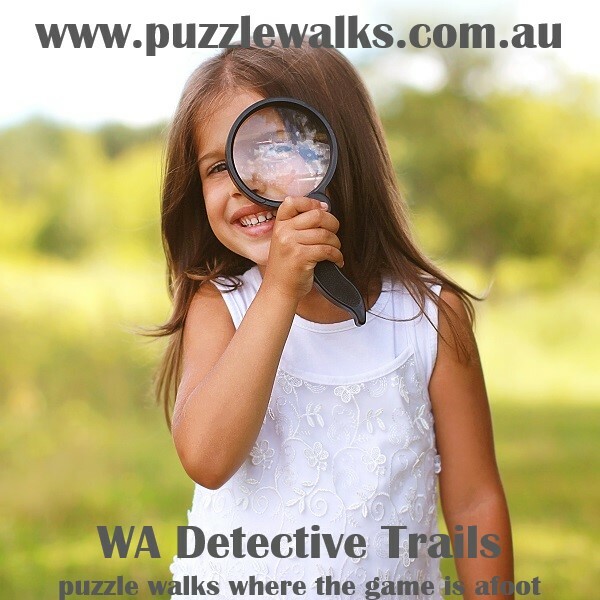 Find out more and order your Puzzle Walks here.